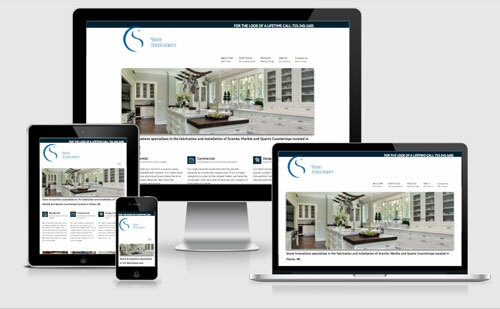 Virtual Vision recently created a new website for Stone Innovations. The new website is responsive to fit any size computer, tablet or smart phone. Stone Innovations has three locations Plover showroom, Appleton showroom, and Rhineland showroom. Click Here, to view the website.